Confusion As Appeal Court Nullifies Zamfara APC Elections… Who Takes INEC Election Victory? 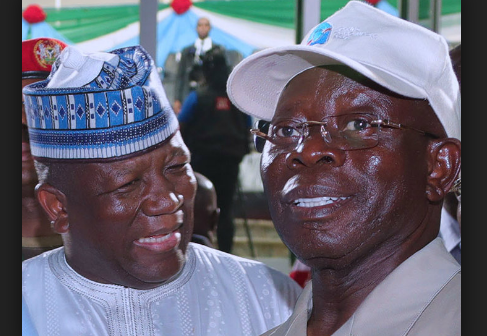 The All Progressives Congress (APC) has been dealt a huge blow as the court of appeal has nullified the now controversial Primary Elections held by the ruling party in Zamfara state. The Court of Appeal in Sokoto led by Justice Tom Yakubu set aside the judgement of a Zamfara High Court that produced the party’s candidates for governorship, National and State Assembly elections. The confusion is, which party will take over the victory of APC in the election conducted by INEC.